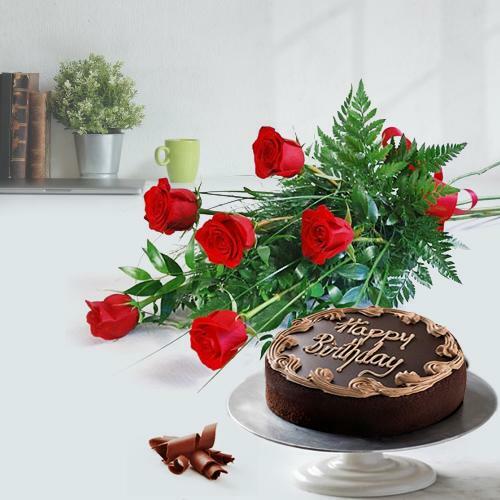 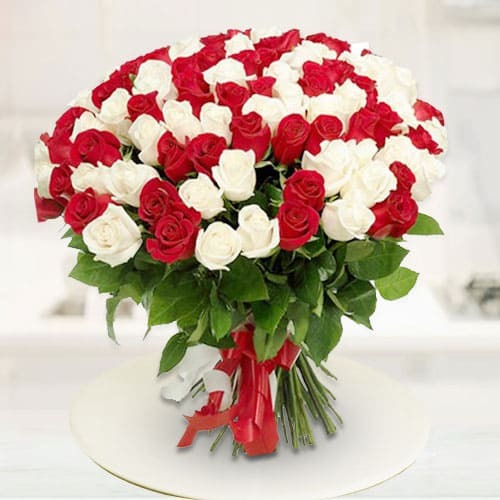 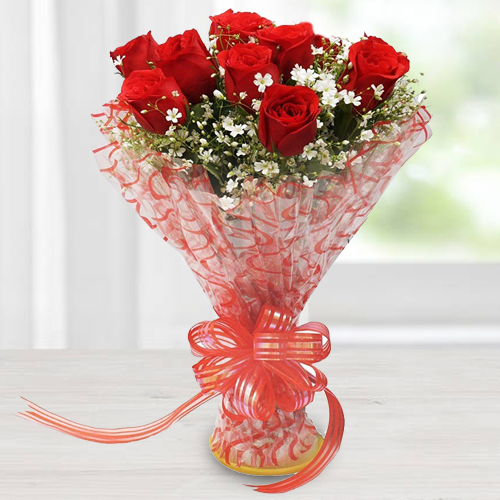 Now Send Flower Bouquet Online to Bhopal from USA, UK, Canada and all around the world from our website and wish your loved ones on their special days like Birthday, Anniversary, Wedding, Valentine�s Day, Mother�s Day, Friendship Day etc. 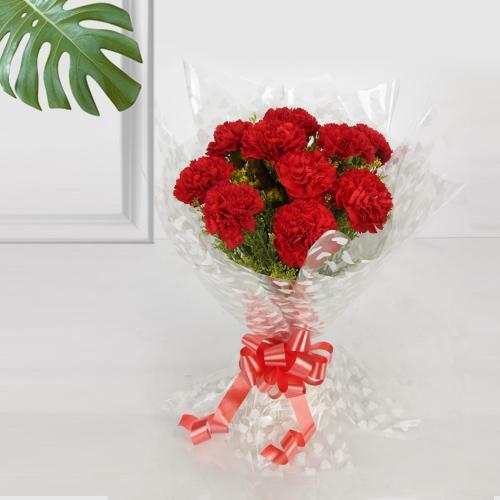 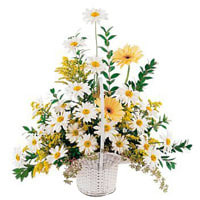 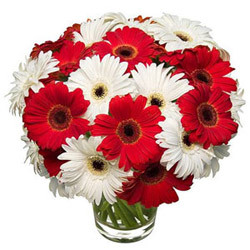 We have Floral Gifts like Yellow Carnation in glass vase, Orange Gerbera Bouquet, Heart Shape Arrangement of Red Rose, Lily Bunch and many other Fresh Flower items at cheap price. 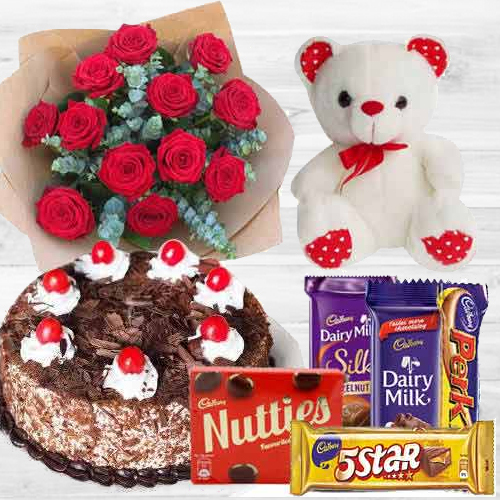 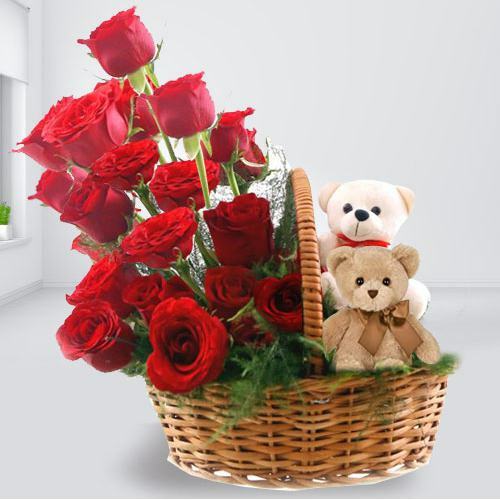 You can also add Chocolates, Fresh Baked Cakes, Personalized Greetings Card, Dry Fruits, Fruit Basket and many other such gift items with the chosen gift for an assured Flower Delivery in Bhopal. 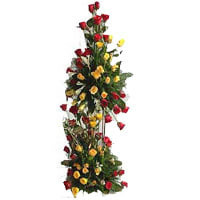 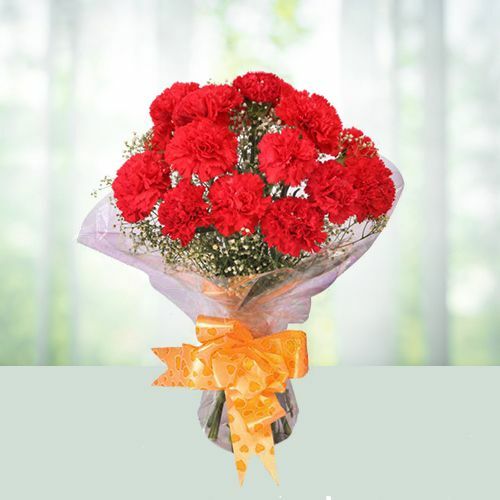 So Order Online for Floral Gifts and get a Free Same Day Delivery all over the city. 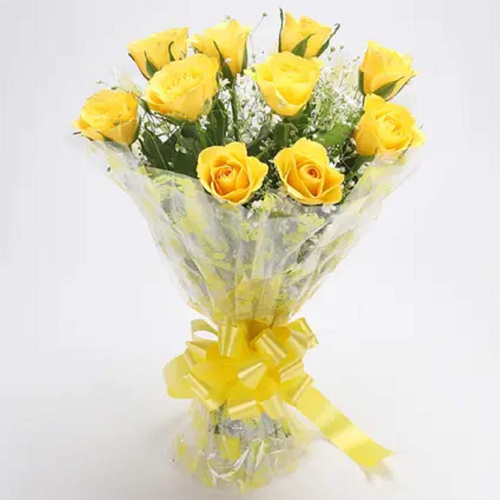 We also do Mid night Flower Delivery to all possible locations of Bhopal, Madhya Pradesh such as Piplani, Dam Kheda, Keerat Nagar, Navbahar Colony, Nishatpura and so on. 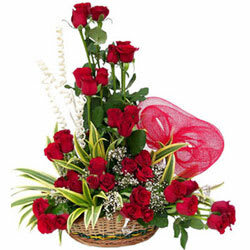 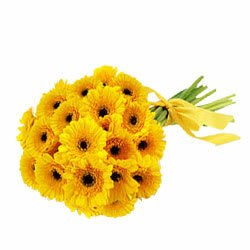 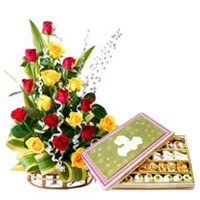 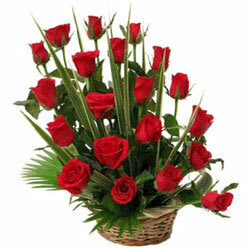 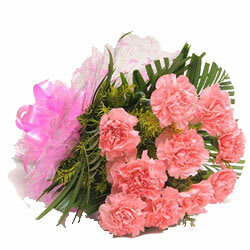 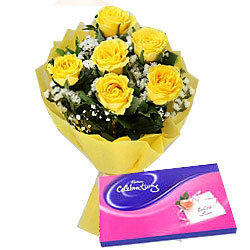 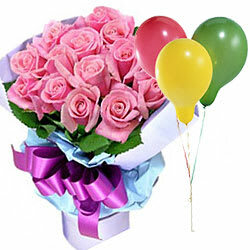 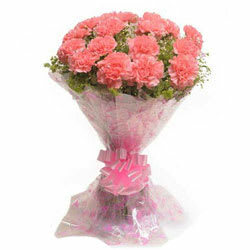 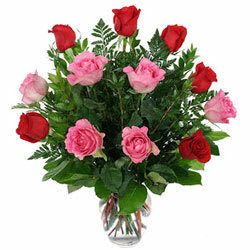 Order and Send Flowers to Bhopal, Madhya Pradesh for any special occasion and make your loved ones feel happy. 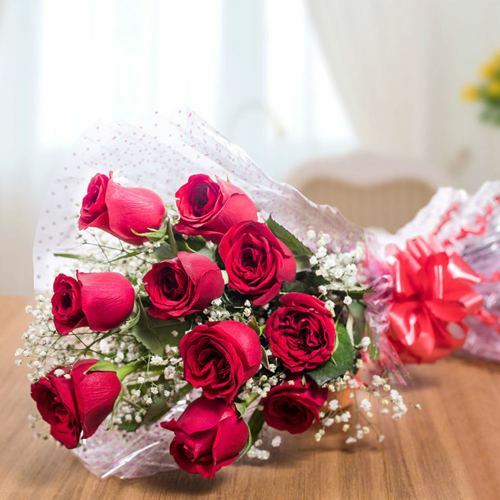 We have exclusive Floral Arrangement of Fresh Flowers such as Rose, BOP, Anthodium, Carnations, Orchids, Gerberas, Lilies that is artfully tied & made by our Local Florists in Bhopal. 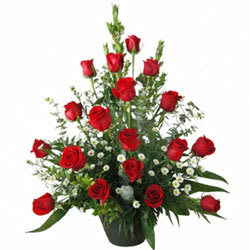 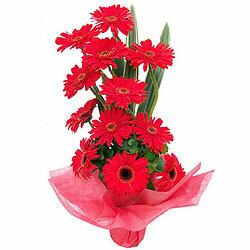 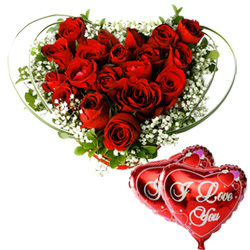 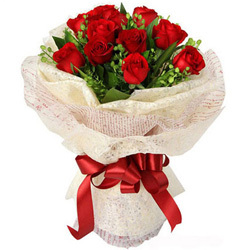 Avail Free Same Day Flower Delivery anywhere in the city. 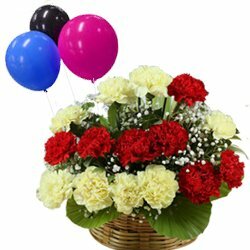 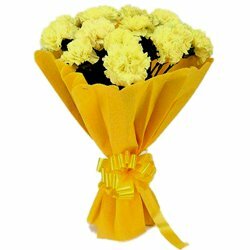 You can also surprise your dearest one with Flower Delivery at Mid-Night on their Birth Day, Anniversary and other occasions. 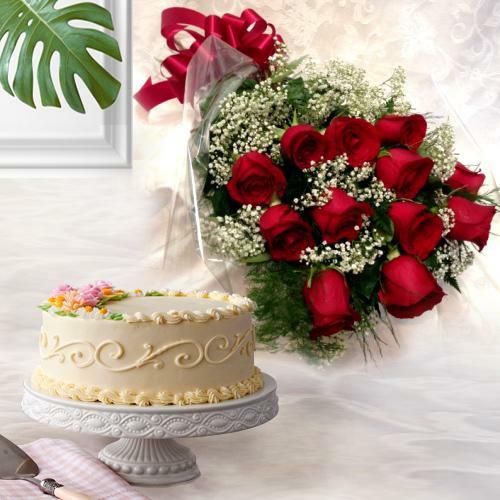 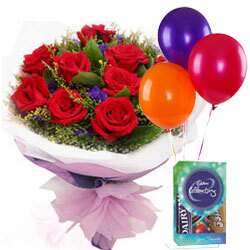 Fill moment of Birthday, Anniversary or Women�s Day celebration with happiness and joy by Sending Online Flowers from our comprehensive range of Floral Gift like Red Rose in a designer vase, Basket Arrangement of BOP N Oriental Lilies & colorful balloons, Purple Orchids Bouquet n chocolate assortments, Orange n Yellow Gerbera Bunch with a cute teddy bear and so on and avail an assured Flower Delivery in Bhopal. 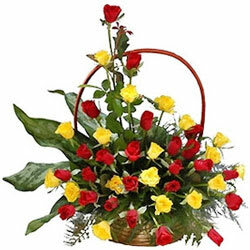 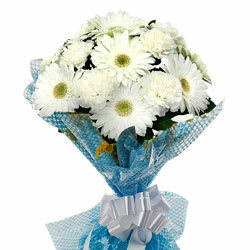 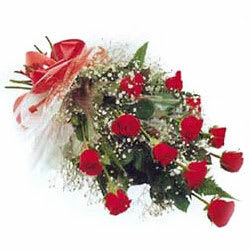 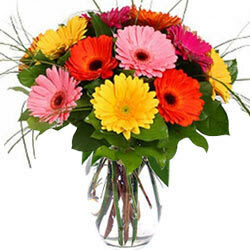 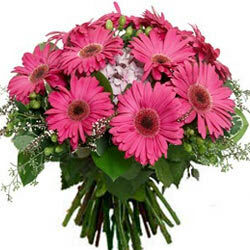 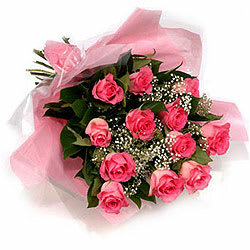 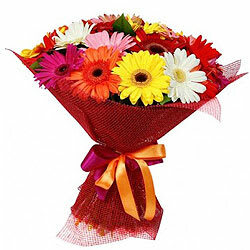 We have Local Florists in Bhopal to ensure that the chosen Flowers are delivered Fresh at all times. 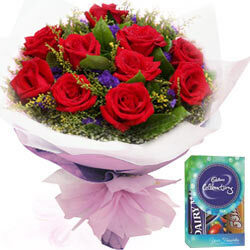 � www.flowers2bhopal.com, All Rights Reserved.